Proposals to transfer services from Orsett Hospital to new centres in Thurrock, Basildon and Brentwood. The overall approach was right to provide care at home and in community settings, where possible. We should maximise the benefits of joined up health and social care to treat people as people, with physical, mental and social care needs that need to be considered together. There should be more action and investment in prevention and proactive care to avoid illness. The plan needs more development and detail in terms of GP and community services. It is clear that we need more GPs, community nurses and hospital specialists – this needs a convincing workforce plan. Hospital service changes were dependent upon a strong transport infrastructure, which needs further work and improvement. The public needs more confidence in the future financial resources available to deliver our Partnership plan. 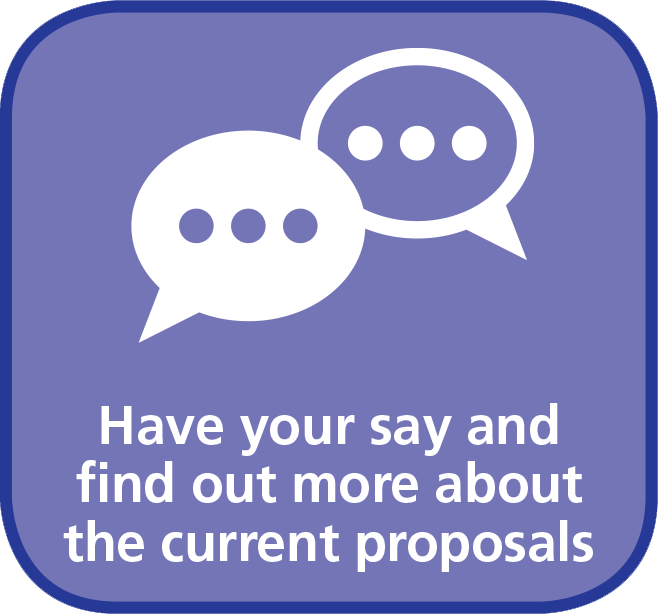 There was a wealth of detailed feedback on specific proposals for hospital service changes and these are summarised in a consultation outcome report published in May 2018.